1008 Southwest Drive #8, Davidson, NC 28036 (#3423796) :: Robert Greene Real Estate, Inc. 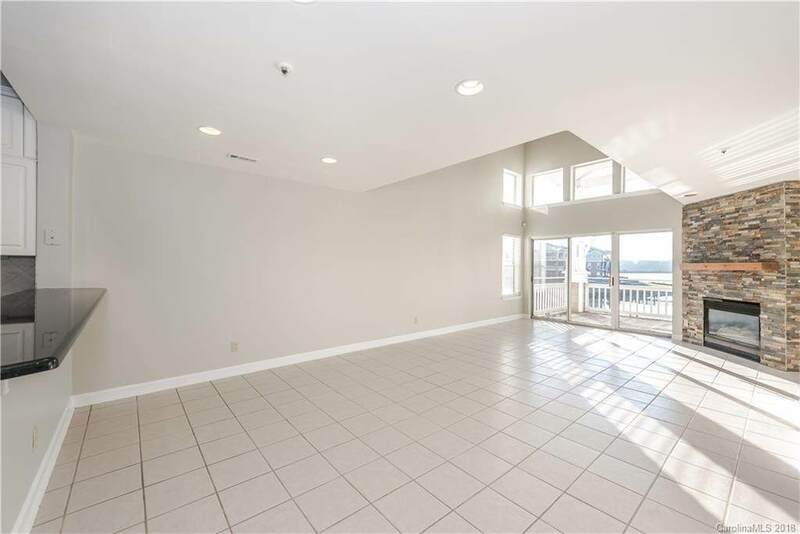 Enjoy gorgeous lake views from this inviting, move-in ready condo on Lake Norman. 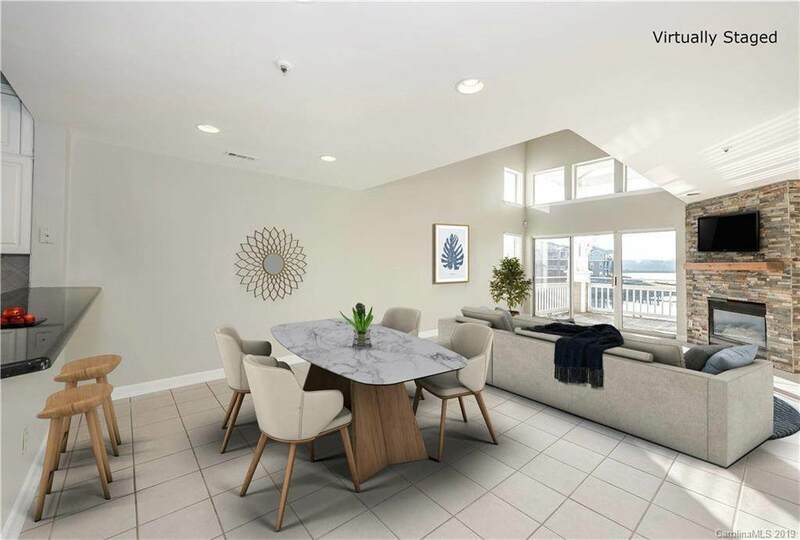 This large condominium consists of 2 Master Suites, an open concept kitchen, and a stone fireplace in the living area connected to a balcony overlooking the lake. 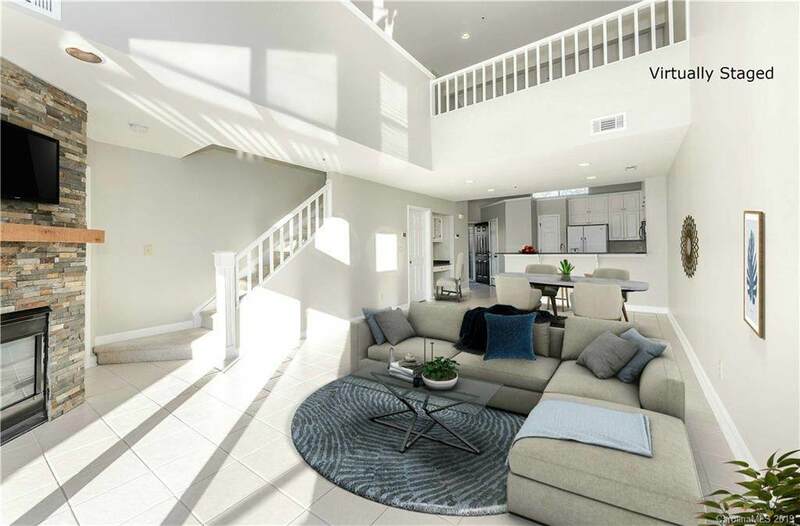 There is also a 3rd bedroom, a large loft and a large finished indoor storage area. Located in Davidson Landing, known for its amazing outdoor living, the community consists of walking and biking trails, pools, tennis courts, access to kayaking, stand-up paddling, boating, near Davidson College and great restaurants. 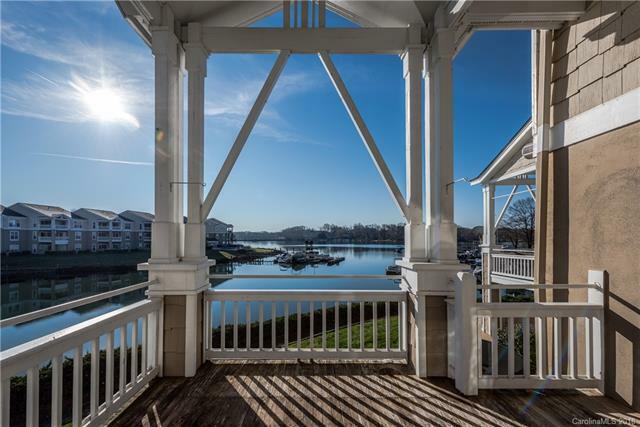 Boatslips nearby can be leased from Lake Norman Co. Marinas. Sellers will give a $4000 carpet allowance at closing. Offered by Premier Sothebys International Realty. Copyright 2019 Carolina Multiple Listing Services. All rights reserved.